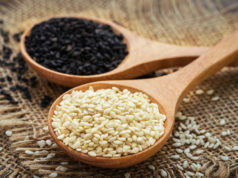 Home Health & Fitness Is it good for you Is Wheat-Grass Powder Good For Weight Loss? Is Wheat-Grass Powder Good For Weight Loss? Nothing can be more irritating than the increasing weight. You must be wondering, is wheat-grass powder good for weight loss? As we all know due to today’s busy life no one has enough time to hit the gym and workout to lose weight. Your body gets out of shape and what can be more annoying than that? Here’s something that will end all your worries and that is wheat-grass powder. But why is wheat-grass powder good for weight loss? 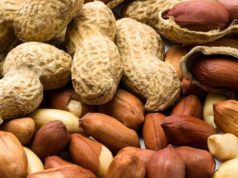 How does it help your body in losing fat? Does it contain any special contents that promote weight loss? Without further stew, let us take a closer look. The wheat-grass powder is weight loss friendly mainly due to its content. There is a lot more than just its bright and attractive color. Wheatgrass powder is packed with a powerhouse of nutrients. This magical powder is made up of 70% chlorophyll, the life-blood of plants, wheatgrass is one of the nature’s finest and known medicine. Wheatgrass benefits are multifold when it comes to weight loss. 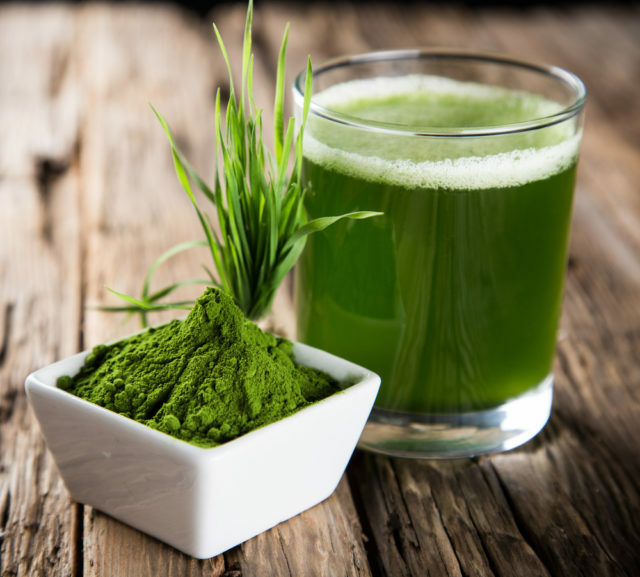 Let’s dive into the article and check all about wheatgrass and the benefits of weight loss associated with it. Research suggests that wheatgrass contains certain alkaline properties and minerals that provide relief to the stomach ulcers and prevent constipation and diarrhea. Wheatgrass acts as a natural cleanser in your body and clears the colon which keeps the acidity at its bay. Wheatgrass acts as a natural detoxifying agent in your body. The cleansing properties of wheatgrass detoxify the bloodstream, liver, and colon, and enhances the strength of cells. This promotes weight loss. Consuming wheatgrass regularly can help your body to stimulate the thyroid gland, boost metabolism, provides more energy and aids weight loss. 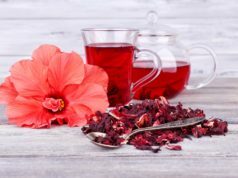 It boosts the metabolism which aids digestion and removes all the waste and unwanted materials present in the body in the form of urine or stool. This promotes weight loss and prevents weight gain. Wheatgrass which is loaded with endless nutrients one the other hand ensures that your body doesn’t crave food items to compensate for the minerals and vitamins which is essential for your body. A glass full of wheatgrass juice had every morning regularly can prevent overeating throughout the day. 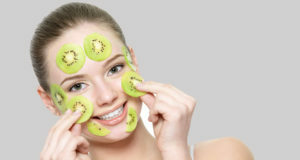 Is Kiwi Fruit Good for Your Skin? 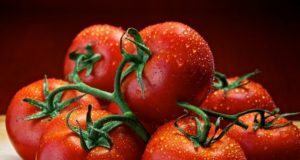 Is Tomato Good for Your Heart?